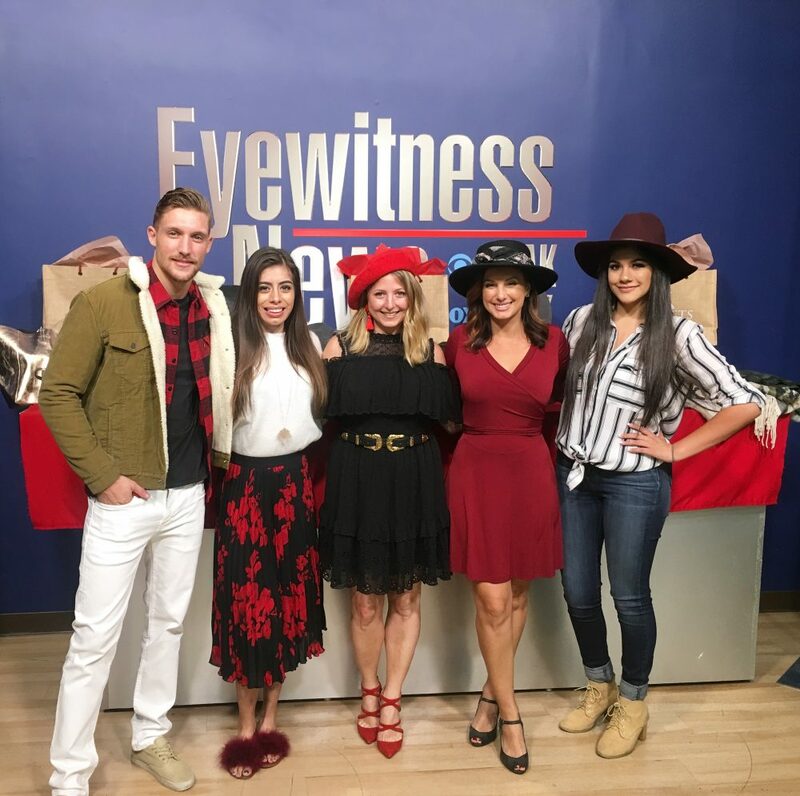 My Favorite Wearable Fall Fashion—Live with Bakersfield Now! Matthew Jones, Stephanie Hildago, me, Erin Briscoe and fab intern Jessica Flores at KBAK/KBFX Bakersfield Now! Here’s a fun Laurie fact: I love being on camera. 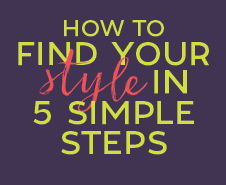 I’m a total people person and I love sharing my thoughts about fashion, tips for creating great personal style and tips for how to wear the season’s hottest trends. So my job as Style Ambassador for The Outlets at Tejon is basically my dream. I get to host events, talk about fashion on TV and the radio and meet amazing people. Total win! 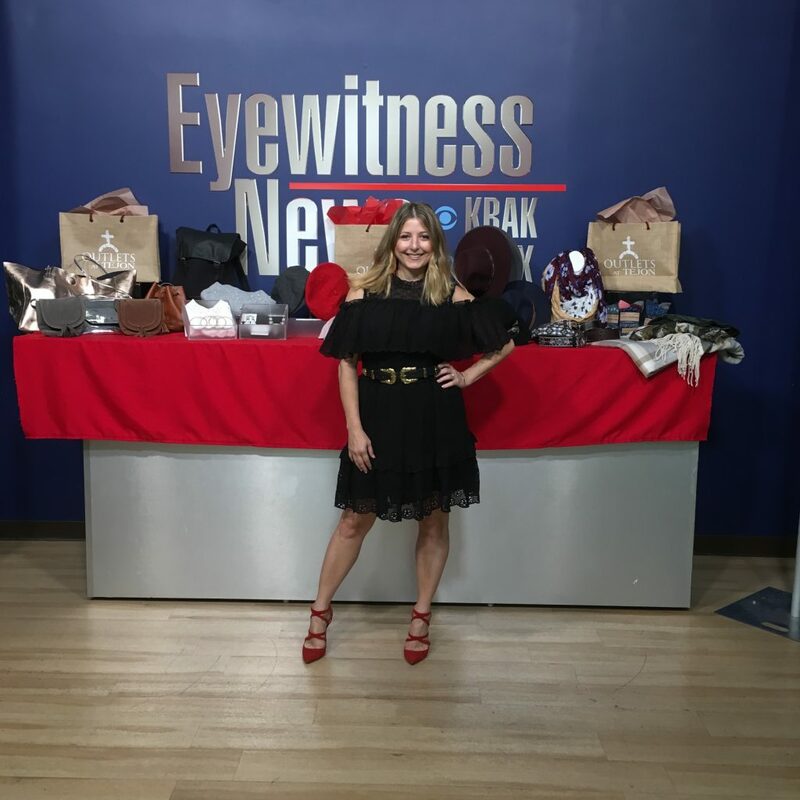 Last week, I headed to the Outlets to talk all things fall fashion. 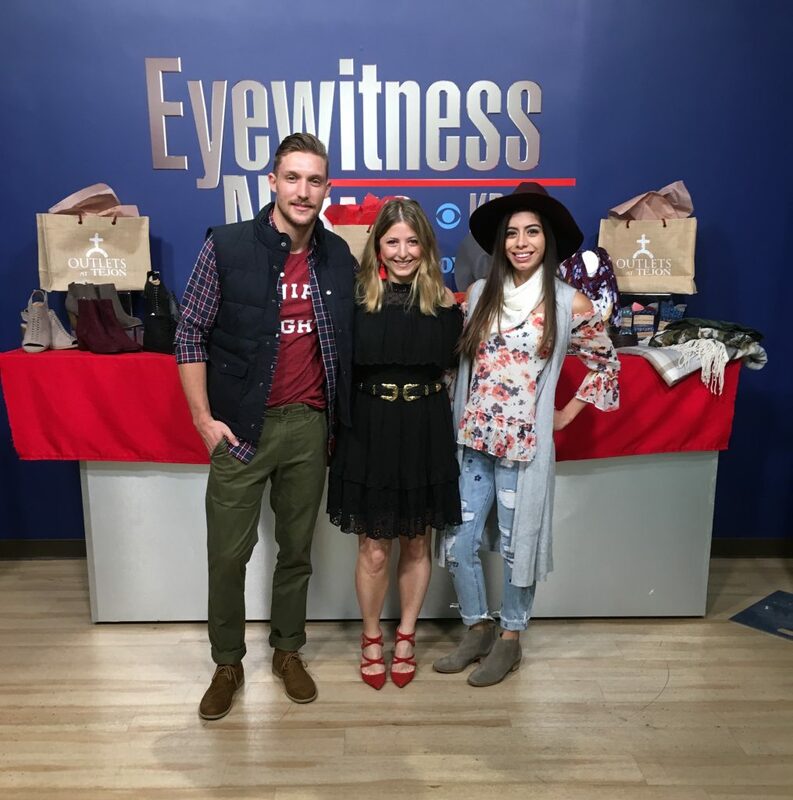 Models Stephanie Hildago and Matthew Jones and I chatted with Erin Briscoe of KBAK/KBFX Bakersfield Now, and we had a blast! Here are photos from the morning showcasing fall’s top fashion trends. 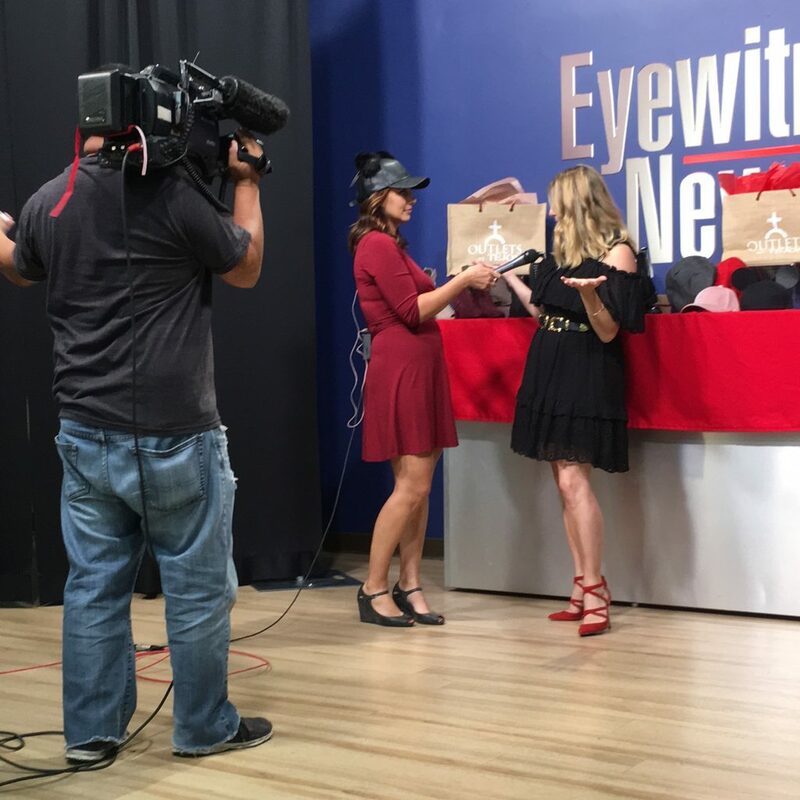 Can’t wait to do it again for the holiday season – so stay tuned! 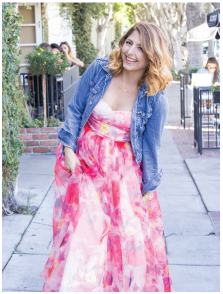 Talking fall fashion with Erin! 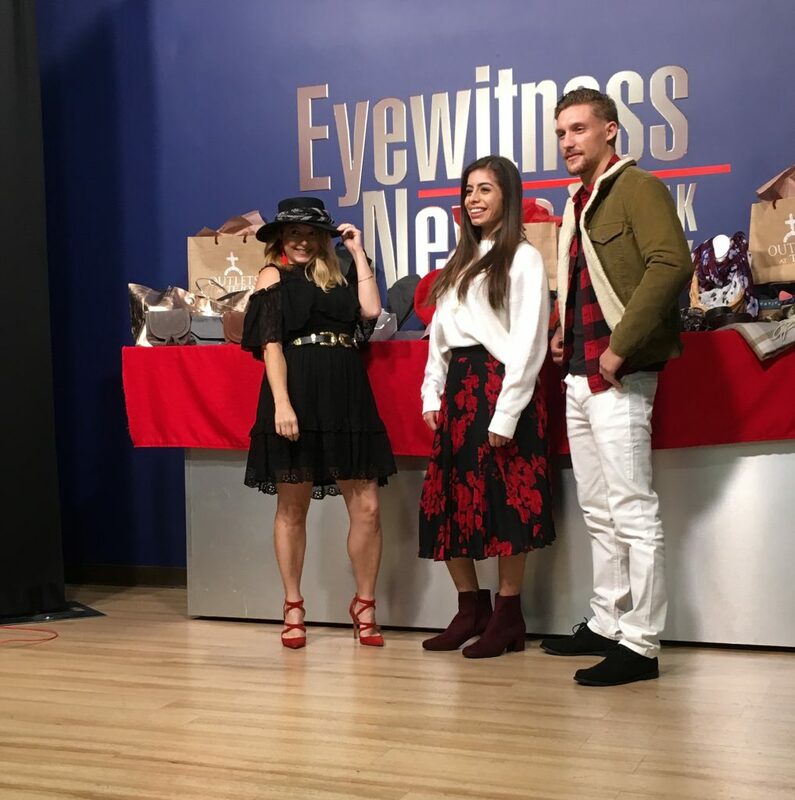 Matthew and Stephanie rocking their Fall outfits! This outfit is from Gap Factory. 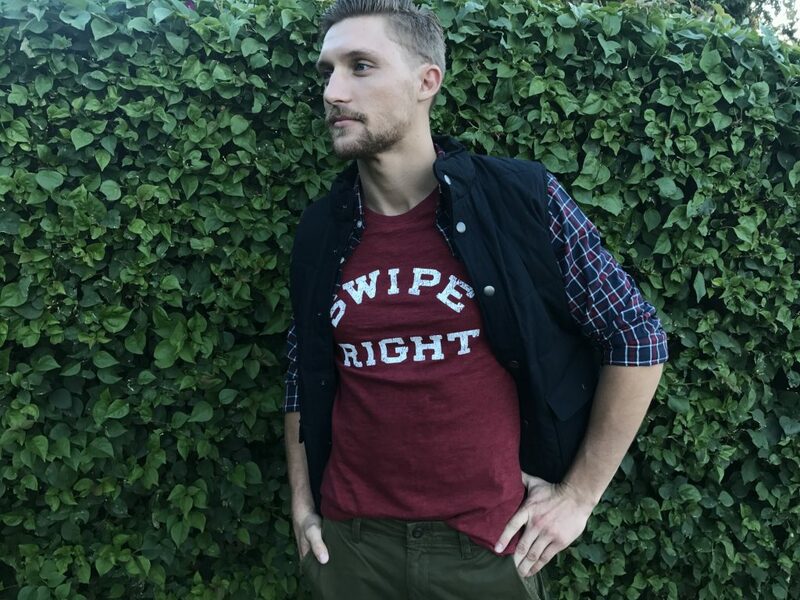 Love the Swipe Right T-shirt! This outfit is from the Lucky Brand Outlet. 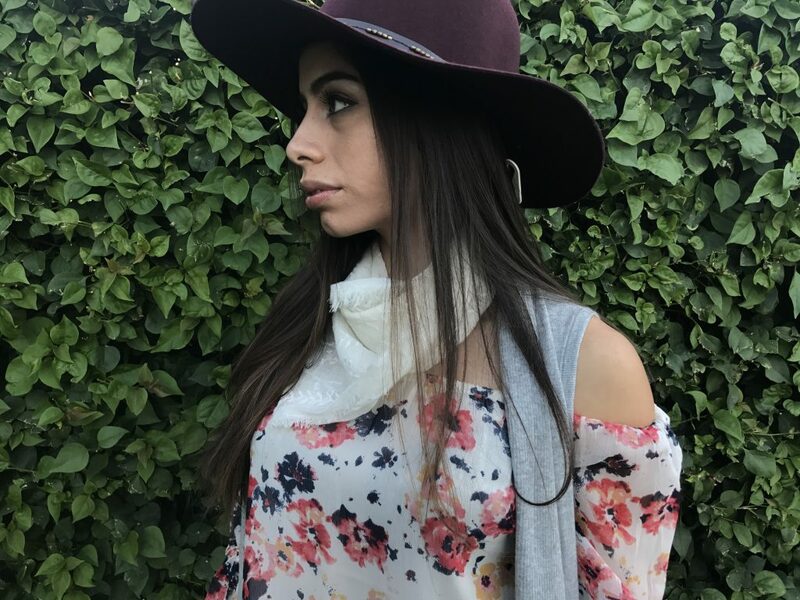 Western influenced boho vibes all the way. This outfit is perfect for cooler temps, from the Levis outlet. 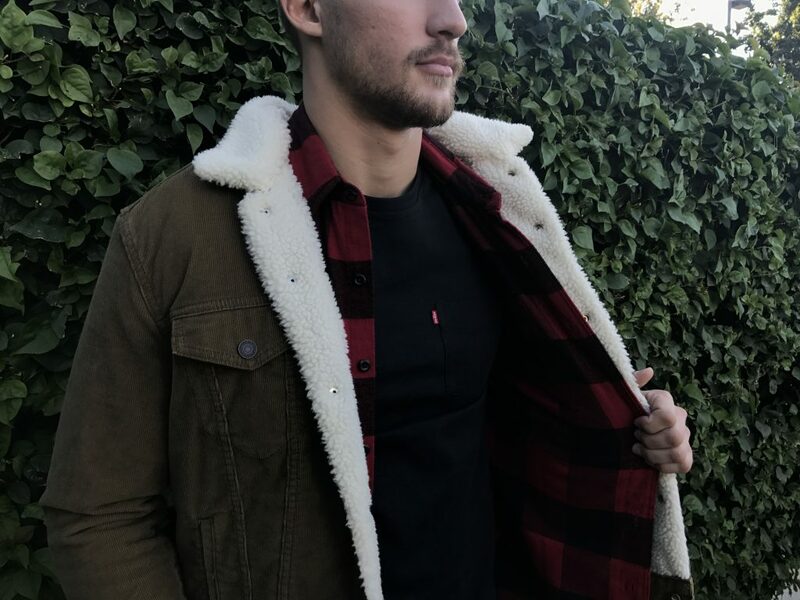 It’s all about the shearling jacket! 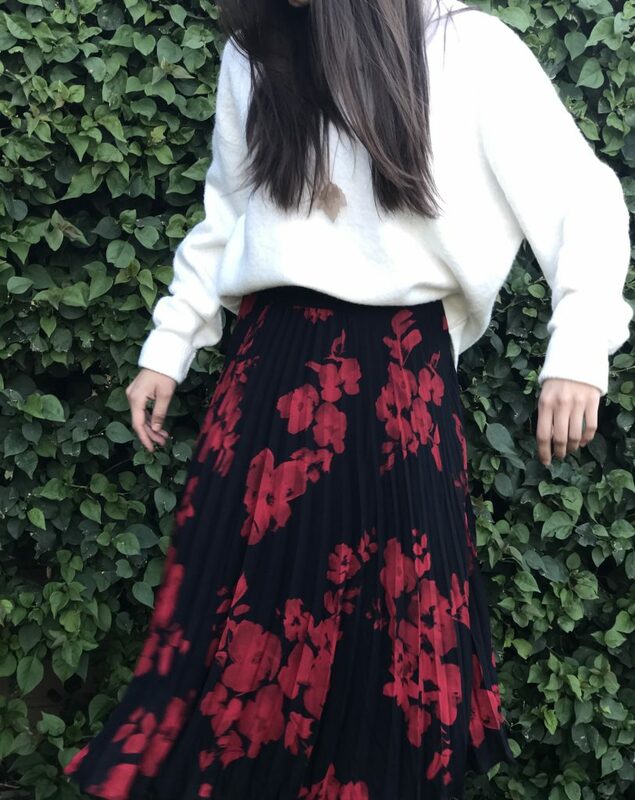 Comfy and stylish, and this skirt’s got so much movement! The whole outfit is H&M. I couldn’t resist this hat! What a fun day! I’d love to know: which look is your fave? Leave a comment and let me know!